MILK MAKEUP Blur Liquid Matte Foundation | Top Beauty Blog in the Philippines covering Makeup Reviews, Swatches, Skincare and More! Guess what just dropped at Sephrora! 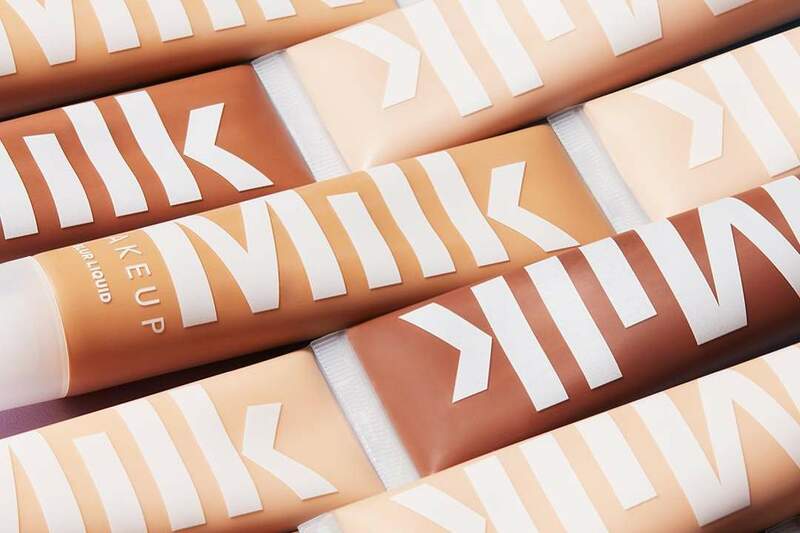 MILK MAKEUP Blur Liquid Matte Foundation – an ultra-weightless, full-coverage foundation with an oil-free, silicone-free formula that lets skin breathe. 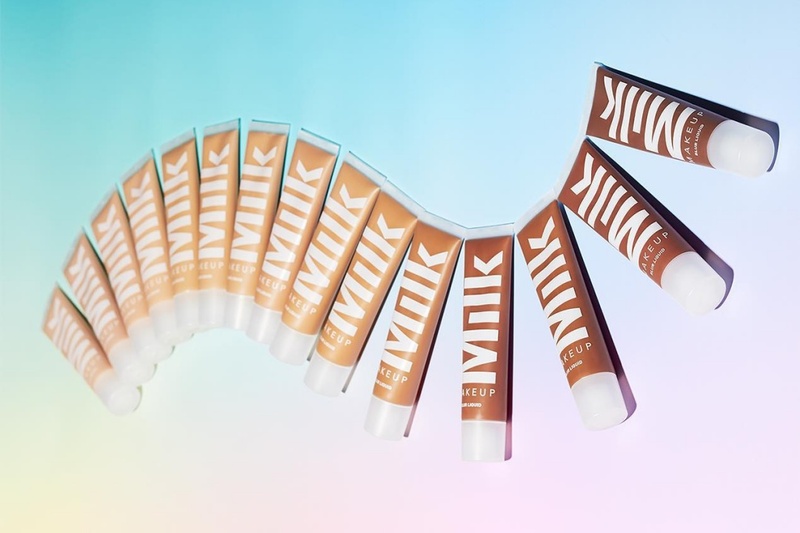 To keep the lightweight, water-based formula safe, Blur Liquid features an innovative airless tip to minimize air exposure and eliminate dripping—allowing your foundation to stay fresh, the color stay true, and all of it to stay inside the package, not dripping all over your bag. Weight-less AND full-coverage? That sounds good! Absolutely great post! I like it!